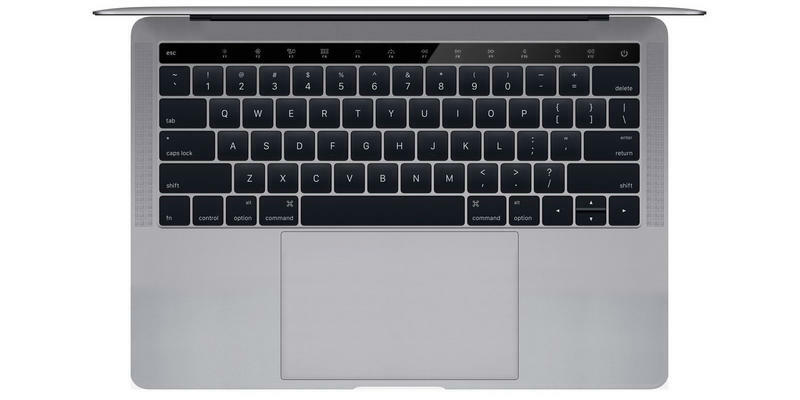 New MacBook Pro OLED panel dubbed "Magic Toolbar?" The name was spotted by The Trademark Ninja, which discovered a company representing Apple coughed up somewhere around $17,500 for the moniker. It’s not directly registered to Apple, rather a company named “Presto Apps America,” and you can follow The Trademark Ninja’s logical tracing to Apple at the source below. It’s far from confirmed, though Apple frequently uses “Magic” in its accessory family. The Magic Mouse, Magic Trackpad and Magic Keyboard are just three examples. The naming might even suggest that it won’t be limited to the MacBook Pro. Perhaps we’ll see it land in other products, too. Apple probably has much more up its sleeves for the October 27 event, but the “Magic Toolbar” may very well be one of the early highlights. We’ll know the final name next week.